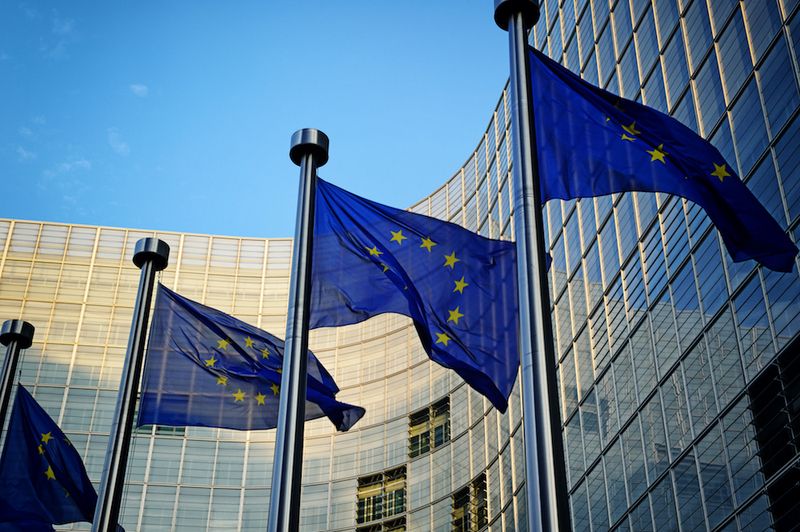 The European Commission wants to bring more transparency to how content is served up on search engines, after proposing a new set of rules that will require Google and other online platforms to reveal exactly how they rank pages in SERPs. 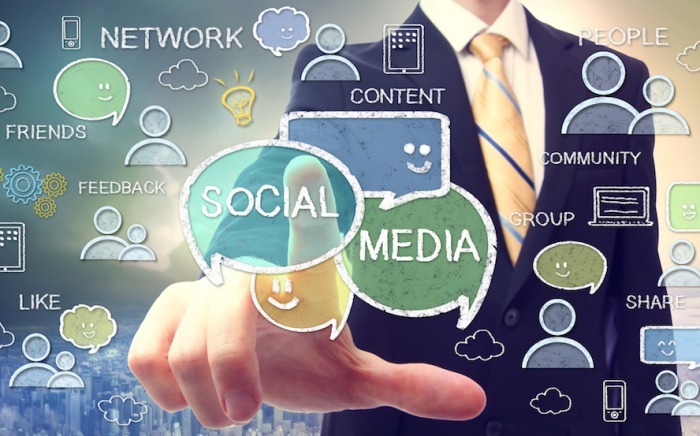 A report from Reuters says the EC wants to address the imbalance in bargaining power online where it believes the largest brands have an unfair advantage over smaller competitors, who often do not know how or what they need to do to appear on the first page of search results. 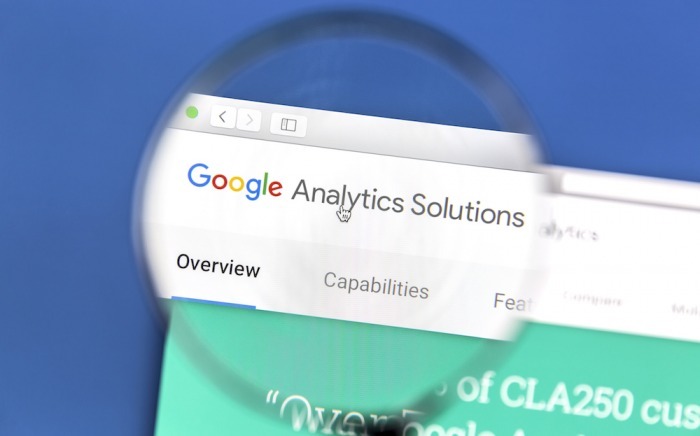 The proposal will not require Google or any other company to divulge information about the algorithms they use, but will call for more in-depth reasoning and descriptions about the ranking mechanism and how it determines the quality of the services and products that are offered. The new rules are also intended for e-commerce sites. 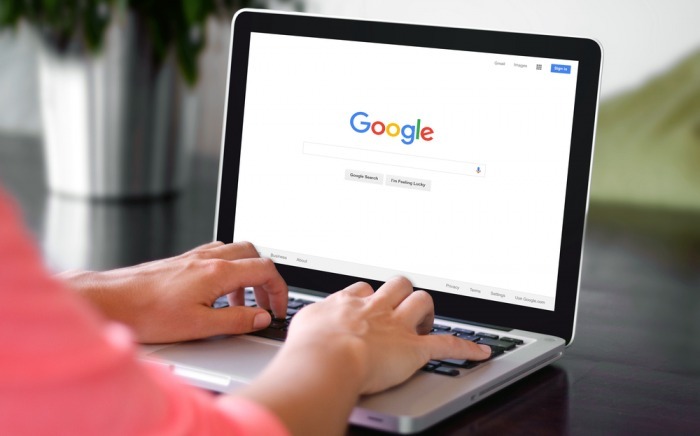 Google already discloses quite a bit of information about ranking signals, so it is unclear how the regulations will affect the search engine landscape. But the move appears to be a general push to bring greater transparency to the operations of tech giants and larger enterprises. Reuters also reports that platforms such as Google Shopping, which provide services to end users and competes with others in the market, will have to provide more information about any “preferential treatment they give to their own service including access to consumer data and ranking”. The proposals are still some way off being passed into law but will reportedly be made public next month.